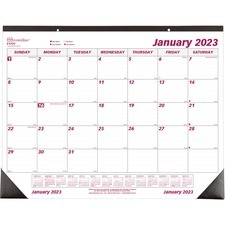 Maybe you fall into the category of those people who go home and at the end of the day wonder where all the hours went. 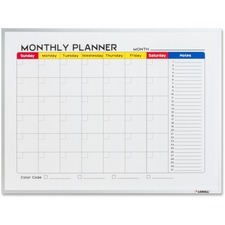 Possibly, you question your productivity levels and wish you were better at time management. 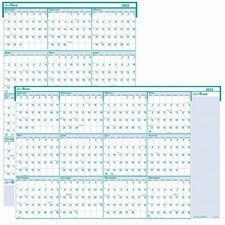 A majority of the people in the world have experienced these same thoughts and feelings so there is no reason to feel alone or ashamed. 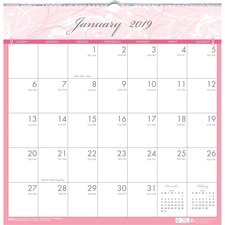 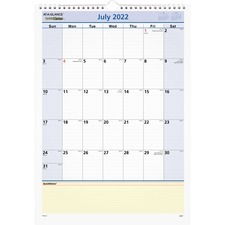 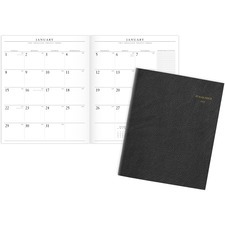 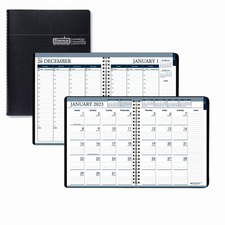 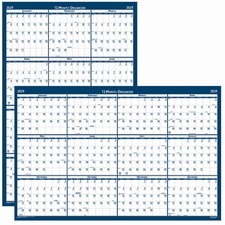 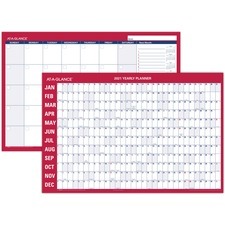 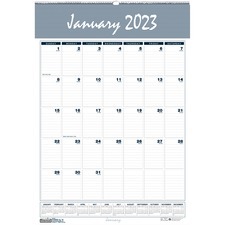 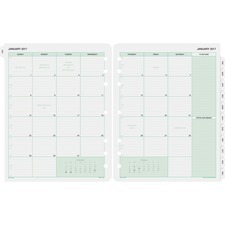 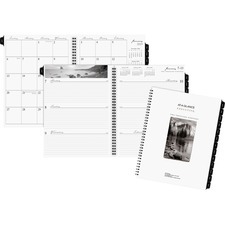 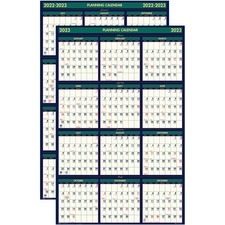 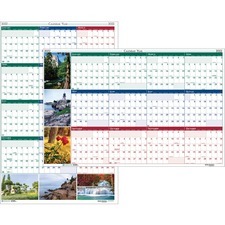 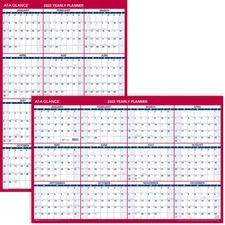 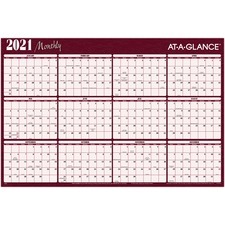 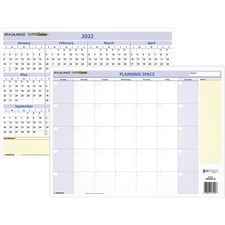 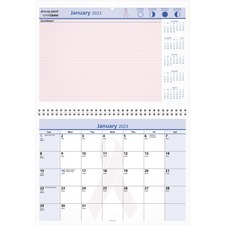 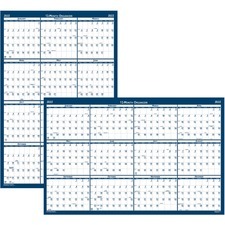 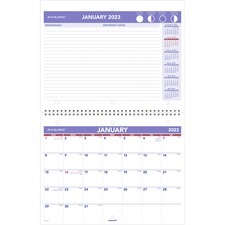 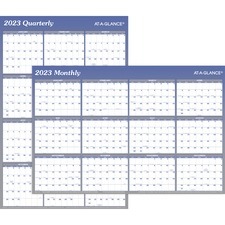 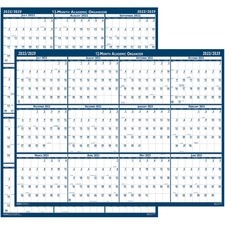 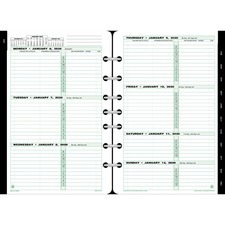 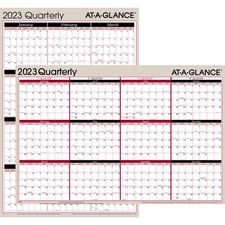 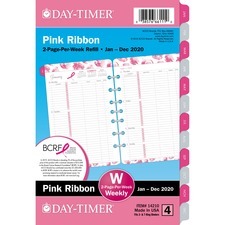 For these reasons mentioned above, time management organizers were created as well as wall planners and calendars. 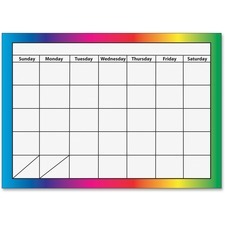 If you find yourself running at full speed from the time you wake until the time you lay down, it may easy to forget about important appointments and meetings. 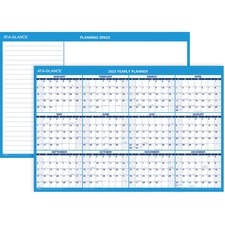 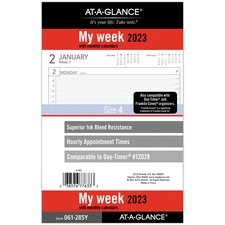 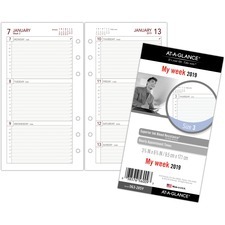 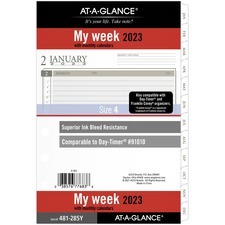 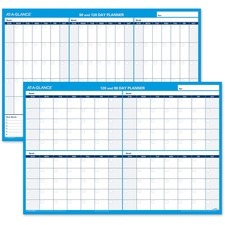 Rapid Supplies carries all of the time management organizer accessories that one would need to help them plan their day a little better. 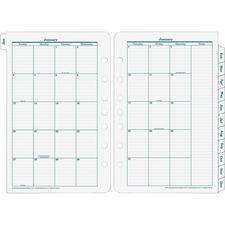 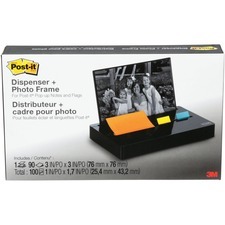 A great investment for the office is to purchase many organizers and while you are at it, purchase organizer refills as well. 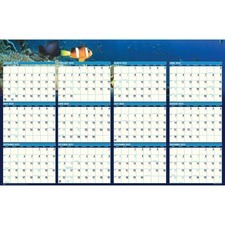 This way there is no need to worry about running out of supplies and finding yourself in an unprofessional situation. 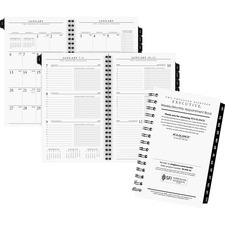 An important part to running a company effectively is remaining organized and showing clients that your business is running as smoothly as possible. 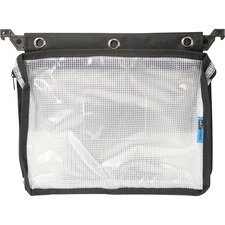 Come and check your organizational options out at RapidSupplies.com!